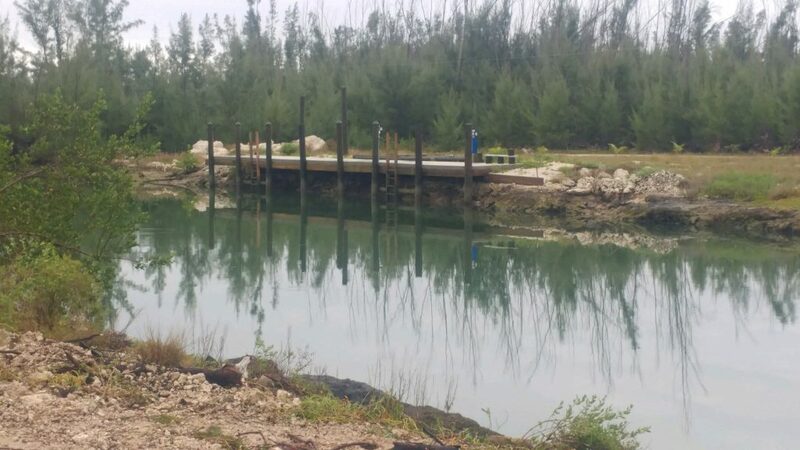 72′ concrete dock located on the western end of Grand Bahama Island in an area known as Bootle Bay, 800 feet from the Blue Marlin Marina and 55 miles by boat from West Palm Beach, Fl. Excellent fishing, lobster diving, shelling and snorkeling in close proximity. Convenient to Old Bahama Bay and all of its amenities. There are several local restaurants in the area. Car rental and service available. 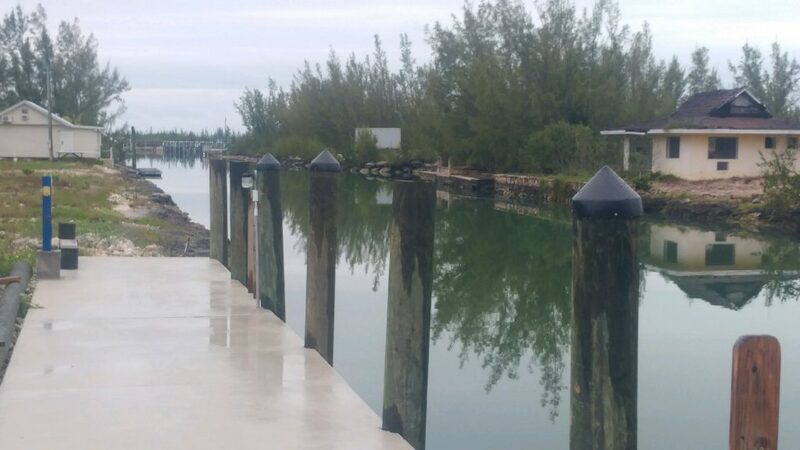 Enter canal at the mouth of Blue Marlin Marina. We have an excellent host, Eric, in the vicinity that is a always available. He and his brother, Dino, can answer all questions upon arrival and have a wealth of knowledge of the local area and island. They will also provide car rental/service, do grocery/errand shopping, provide maintenance support and just about anything else you may require or want. Quite, rural area right across the road from the ocean. 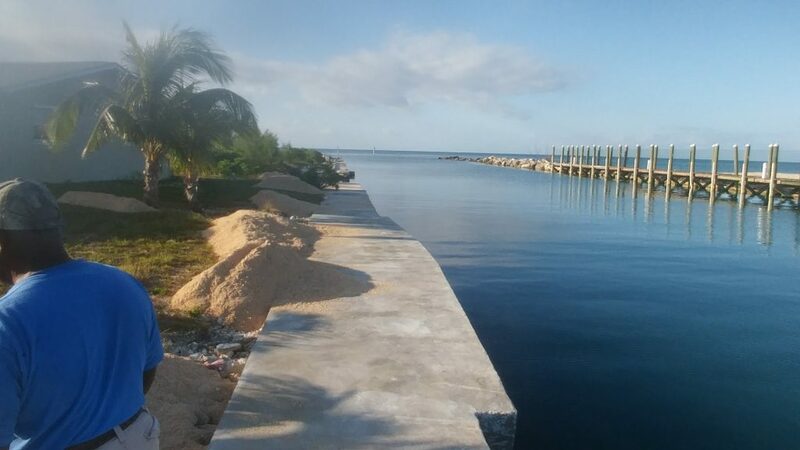 Walking access to the beaches for snorkeling, diving, shelling, swimming or just enjoying the sunsets. 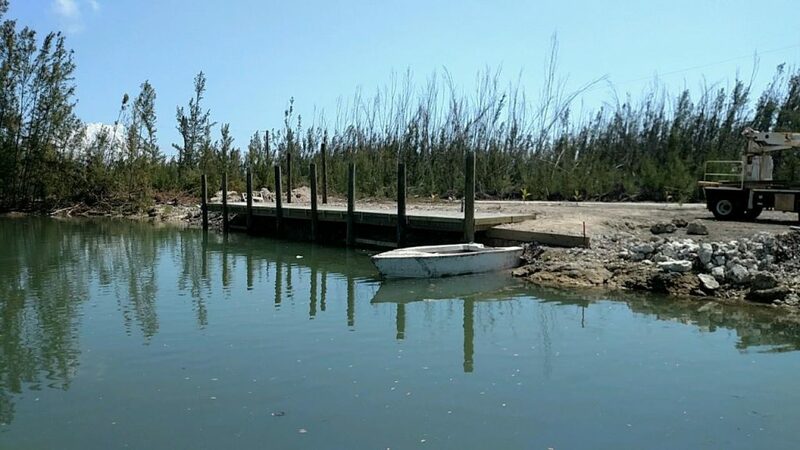 Convenient to Old Bahama Bay and all of its amenities. There are several local restaurants in the area. The Blue Marlin Marina is at the mouth of the canal, just 800 feet away. Fuel dock is within 600 feet. Excellent deep sea fishing right outside the entrance to the canal.  Craig Fournier has been a registered user on Dock Skipper since 01-31-2019. They have not yet completed their user bio. Contact this user below to request further information.